The reason for the blunder? 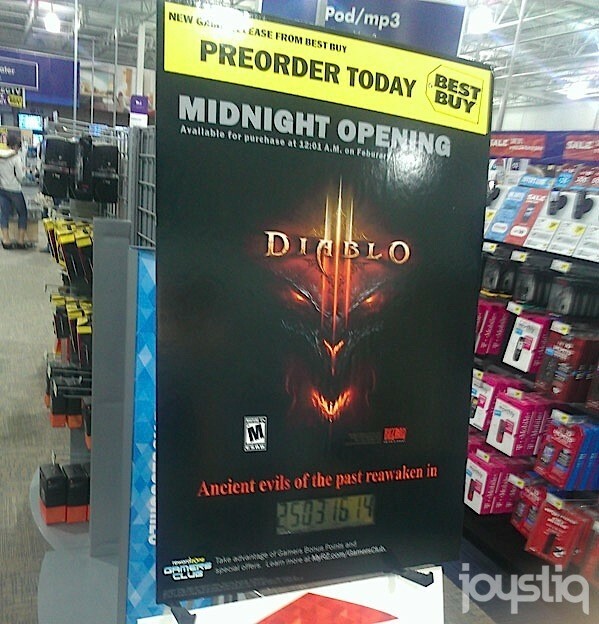 They are required to put a release date into the computer system before they can sell any pre-orders. site admin decided to put Feb 1st in as that would be the day that they would start selling pre-orders.